Lil Yachty and Joe Budden will not be making peace anytime soon. 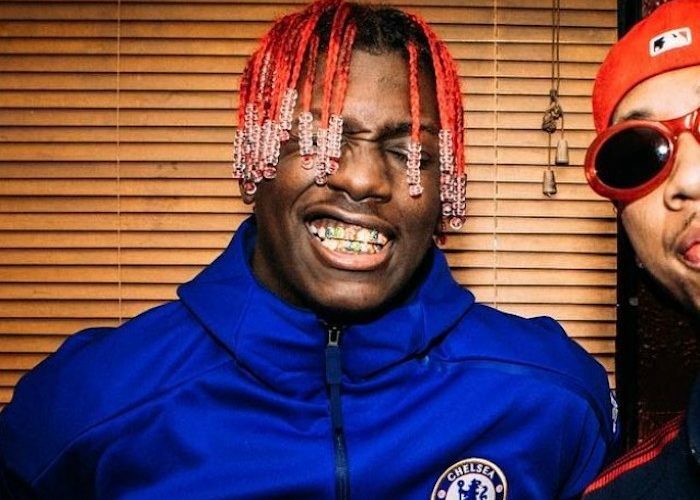 The “Teenage Emotions” rapper and the Everyday Struggle co-host have been beefing for a couple months now thanks to an interview Yachty did on the talk show. Budden famously bashed the young rapper for having an overly positive demeanor, something he calls irritating and BS. Lil Yachty never forgave him for attacking him unnecessary and now he is trolling the Slaughter House rapper in a very direct way. During his performance he egged on the audience to shout “f**k Joe Budden.” We will surely get a response from the talk show host tomorrow morning on his show Everyday Struggle. 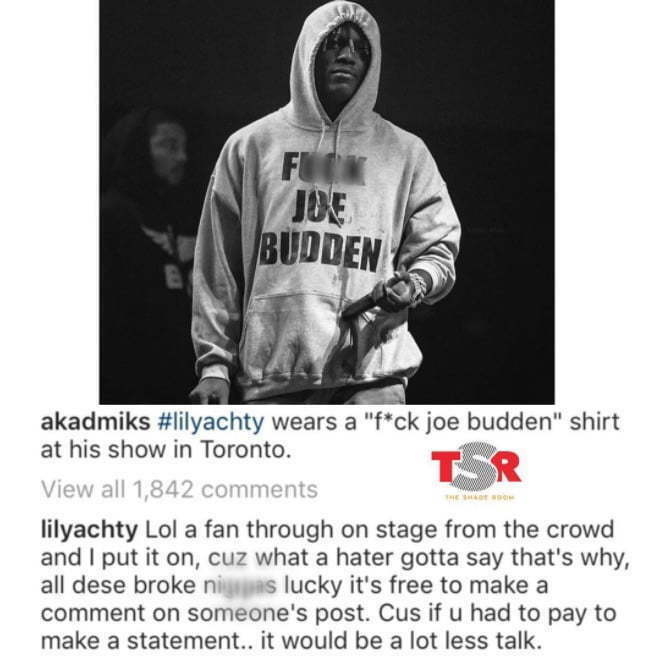 He also told the audience that these old heads like Budden need to stop “f**king with these young n****s.” This is a clear message to the rap veteran and any other hater that no matter what Lil Yachty will live his life the way he sees fit. 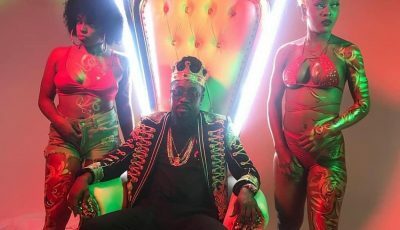 These two rappers could easily address this beef in the studio but the only problem is that Joe is now longer an active rapper and is more like a hip hop critic these days. So the only thing left to do is for them to troll each other on social media or use their respective platforms to take shot at each other.